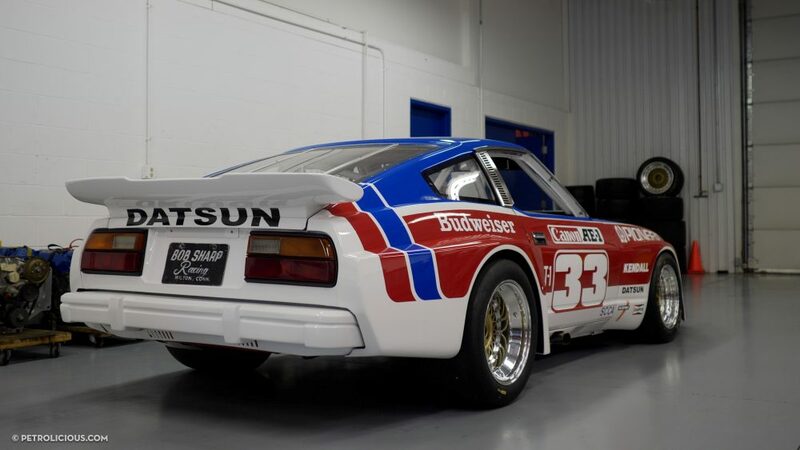 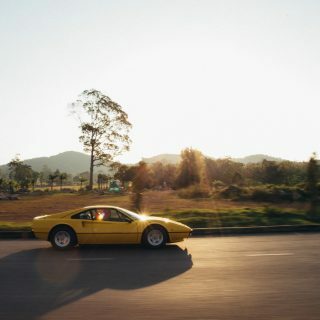 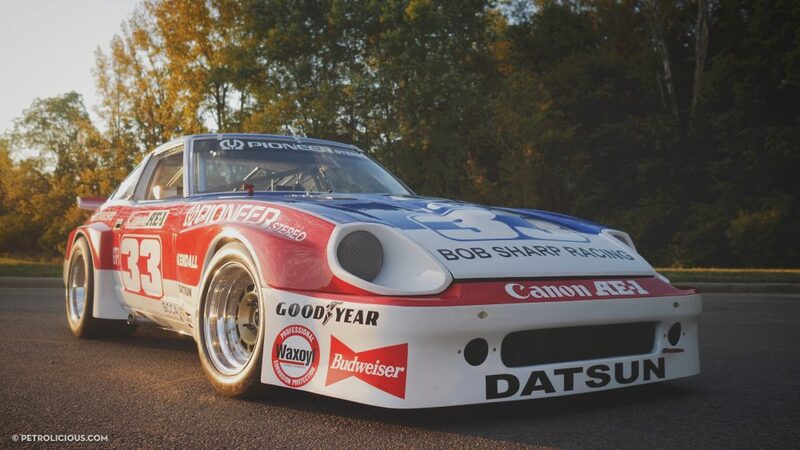 In this week’s Made to Drive installment, we followed Kevin Doran’s ex-Paul Newman Datsun 280ZX to the track and visited the headquarters of Doran Racing to hear the history of this enthusiast’s dedication to the arts and sciences of speed. 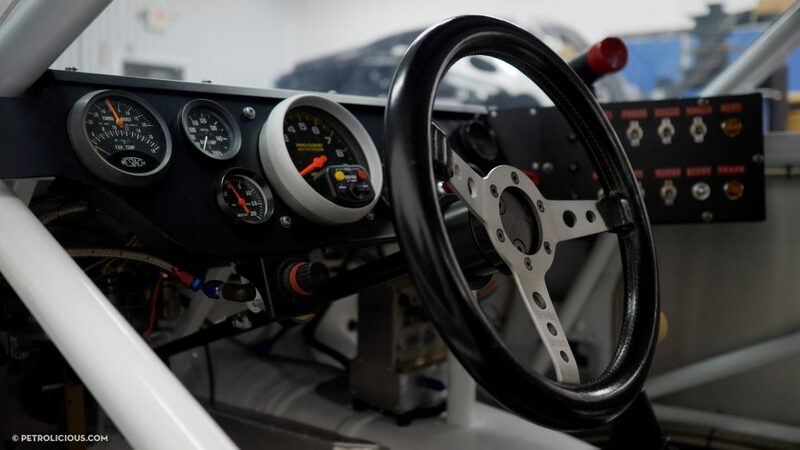 Kevin Doran has been around motorsports for the majority of his life—from watching his dad racing on short track ovals to working on an IndyCar team straight out of high school, he’s been in or under fast cars for quite a while. 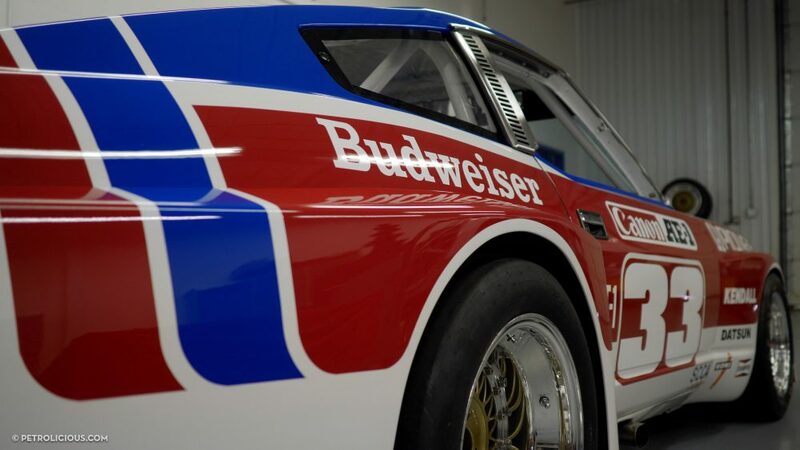 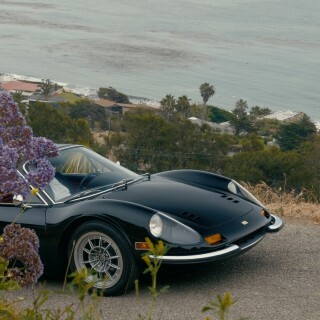 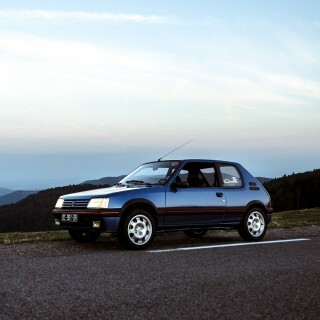 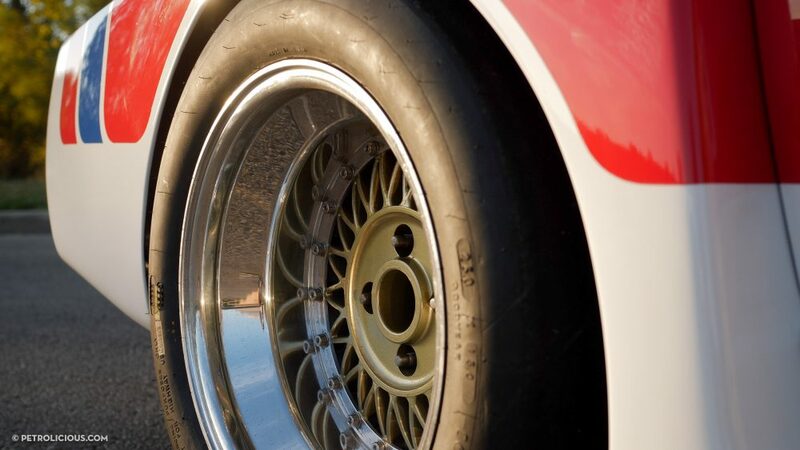 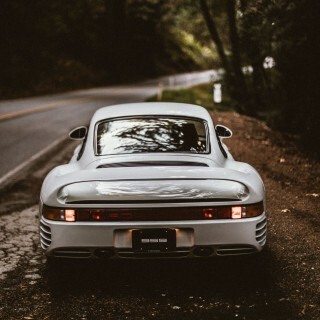 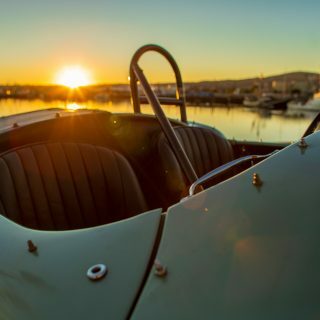 Over his 40-plus-year career he has been an extremely successful car and team owner, and has worked to bring endurance racing success to major manufacturers like Porsche and Ferrari. 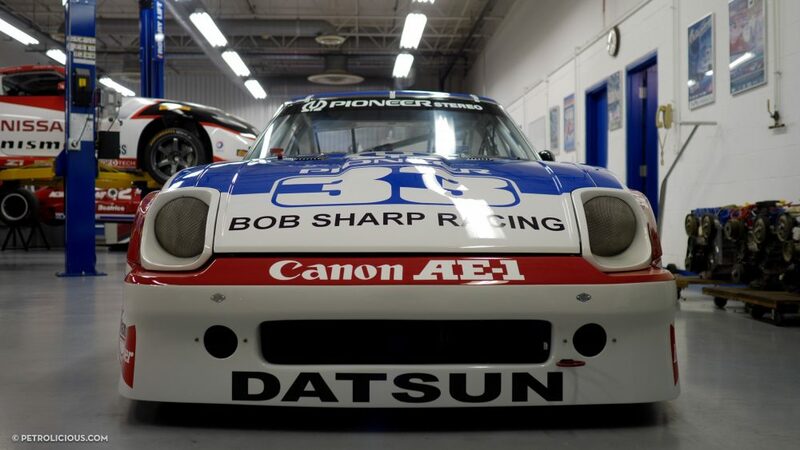 For instance, he was the crew chief for the Lowenbrau Porsche 962 that Al Holbert frequently drove to the podium, and Doran is also credited with bringing the MOMO Ferrari team to first place finishes at the 24 Hours at Daytona, the 12 Hours of Sebring, and the Watkins Glen Six-Hour all in the same calendar year. 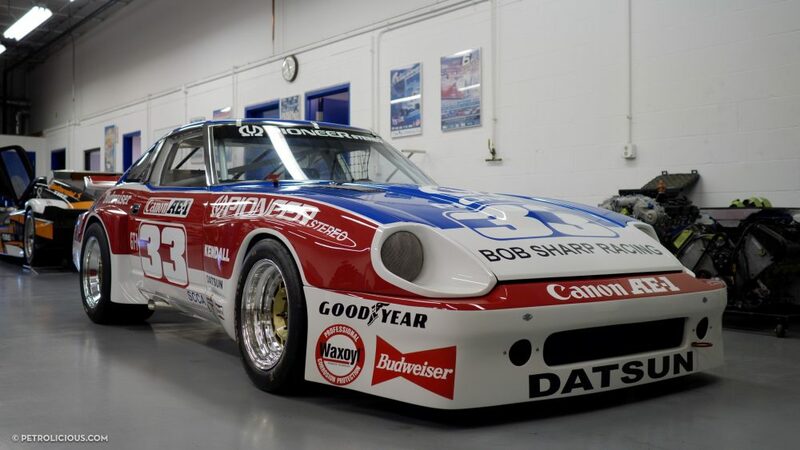 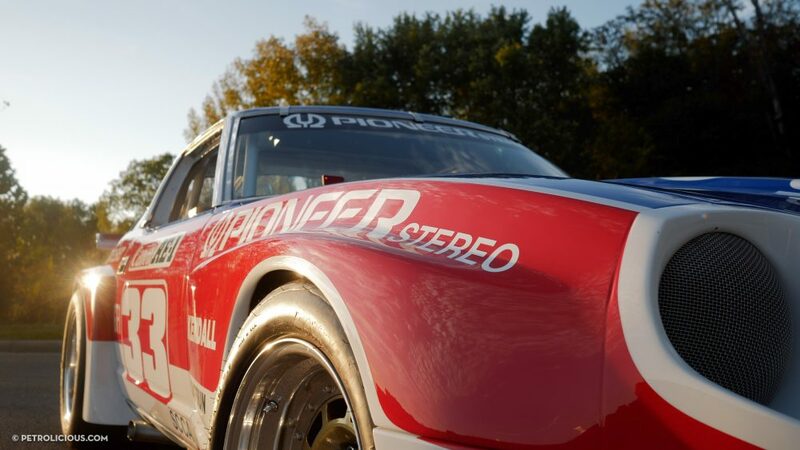 Though Doran Racing has been campaigning Nissan Zs in IMSA for a number of years now, the story of this particular car goes back much further, to the 1970s and a pair of racing icons from Connecticut: Bob Sharp and Paul Newman. 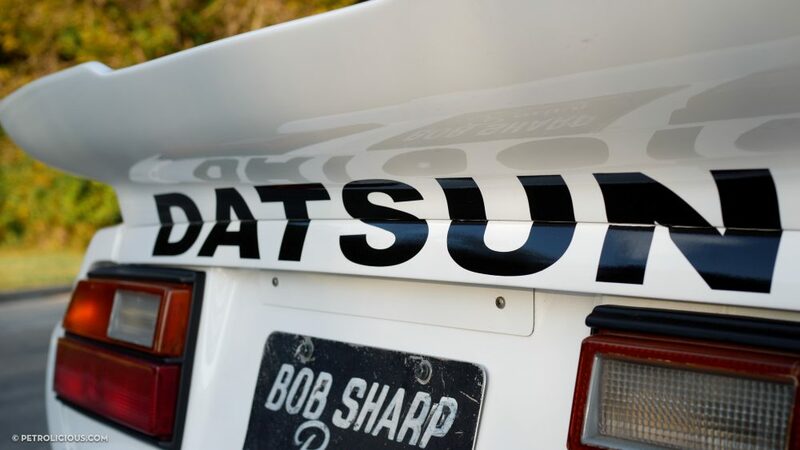 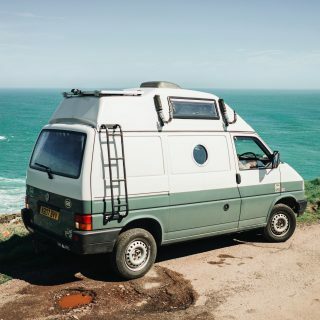 Before Bob Sharp started preparing cars and running his racing team from behind the guardrail full time, he enjoyed a fruitful career behind the wheel, and the wheel was more often than not attached to a Datsun. 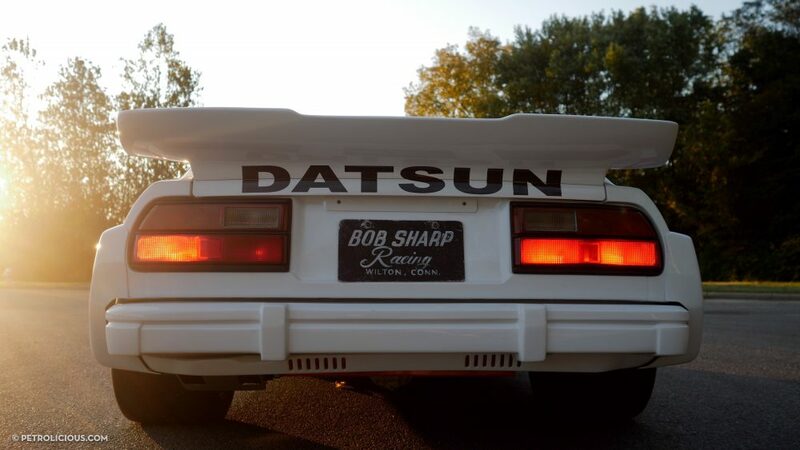 A little-known brand in the US at the time, Sharp chose to race the Japanese cars in America for the same reason that underlies most of racing as we know it: selling cars. 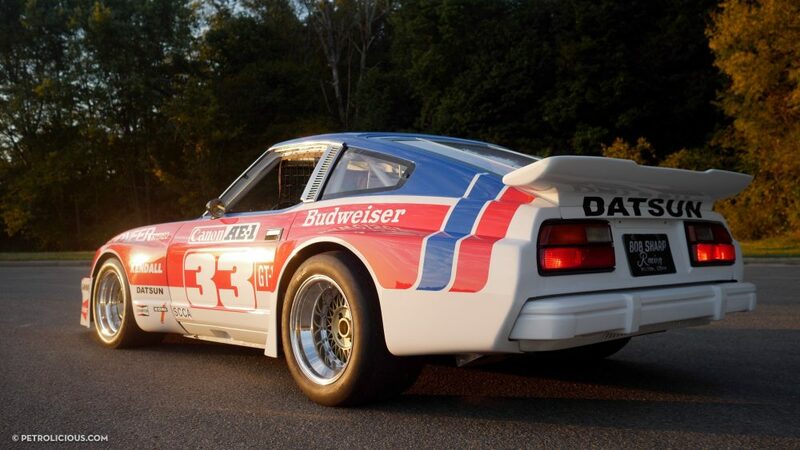 Sharp sold Datsuns out of his Connecticut dealership during the week, and on weekends you’re best shot at finding him was to head to Lime Rock Park and look for a 510 or a Z-car near the front of the pack. 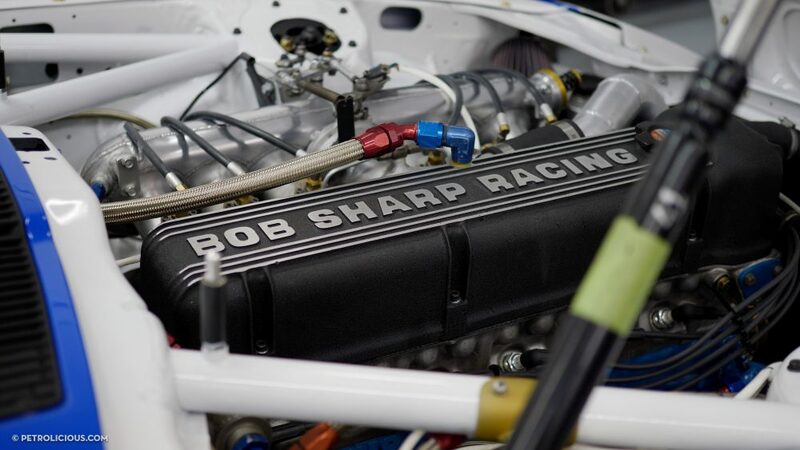 So, the legendary Bob Sharp Racing began with, well, Bob Sharp going racing. 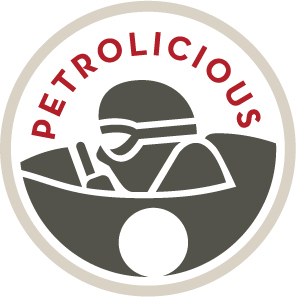 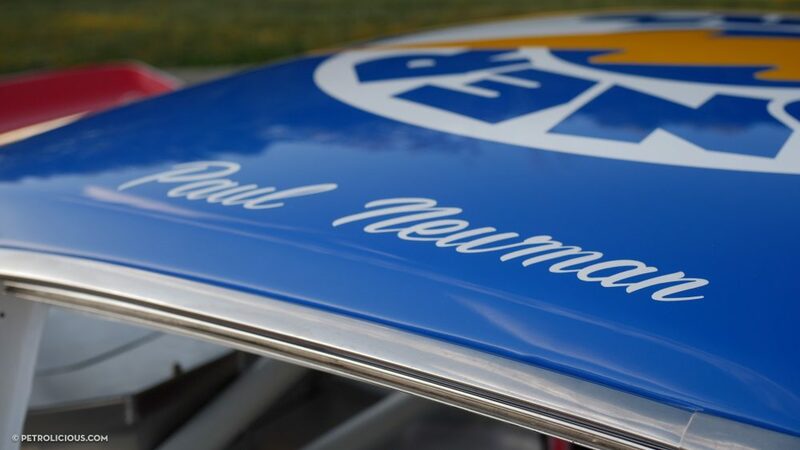 He was a top contender and oftentimes podium finisher in the various classes that made up the SCCA in his smart red, white, and blue-painted imports, and in the heyday of his winning on Sundays and selling on Mondays, he also introduced the late and truly great Paul Newman to the world of competitive driving. 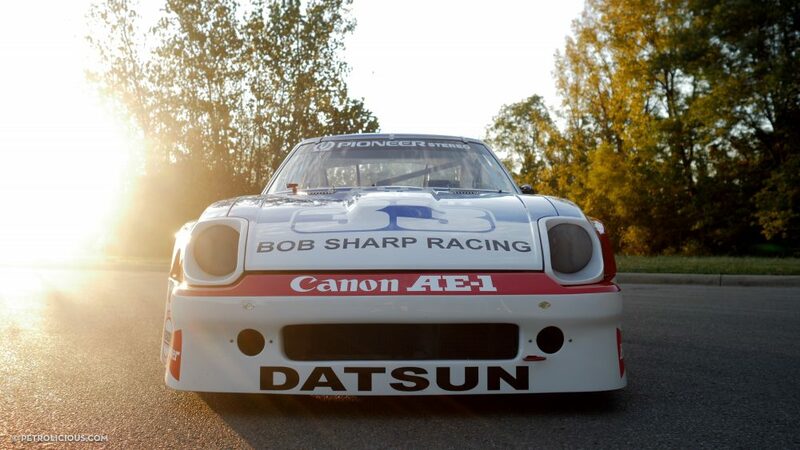 Newman, as we all know, would stay loyal to Datsun and later Nissan until the very end of his racing career, and he was almost always in something with the words “Bob Sharp Racing” on the livery.